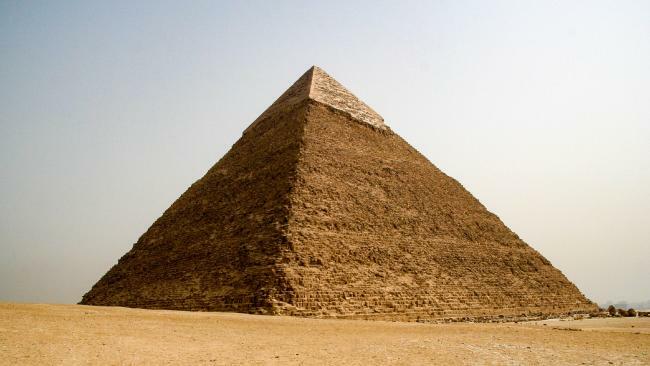 SCIENTISTS have made an incredible discovery about the 4000-year-old Great Pyramid of Giza which could help boost renewable energy in the current day. 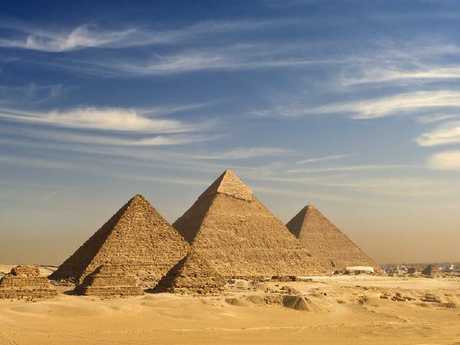 Scientists from Russia have discovered that Egypt's largest pyramid can trap electric and magnetic energy into its chambers to spark higher levels of energy. Researchers from ITMO University in Russia and the Laser Zentrum Hannover found that the 150-metre structure is capable of creating pockets of higher energy in its inner rooms and at its base, reports The Sun. Dr Andrey Evlyukhin, scientific supervisor and co-ordinator of the study, said: "Egyptian pyramids have always attracted great attention. "We as scientists were interested in them as well, so we decided to look at the Great Pyramid as a particle dissipating radio waves resonantly. "Due to the lack of information about the physical properties of the pyramid, we had to use some assumptions. 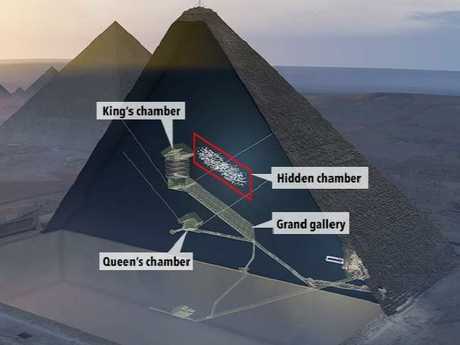 "For example, we assumed that there are no unknown cavities inside, and the building material with the properties of an ordinary limestone is evenly distributed in and out of the pyramid. 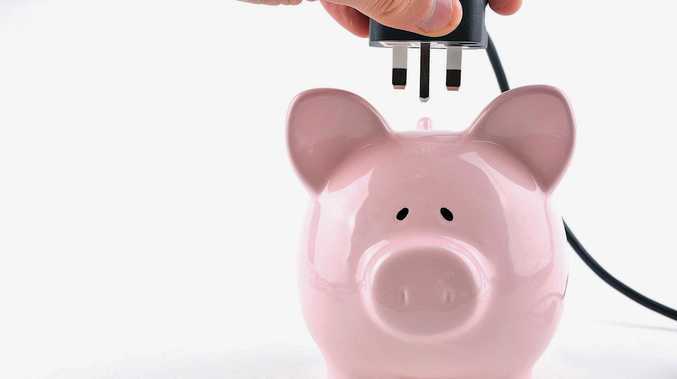 "With these assumptions made, we obtained interesting results that can find important practical applications." Researchers modelled the distribution of electromagnetic fields inside the pyramid while studying the interactions of electrical waves. And the team's analysis shows that the powerful pyramid concentrates electromagnetic energy in its internal chambers. These hidden rooms include the chamber holding the mummified body of Pharaoh Khufu - who the iconic monument was built for - and another built for his wife.